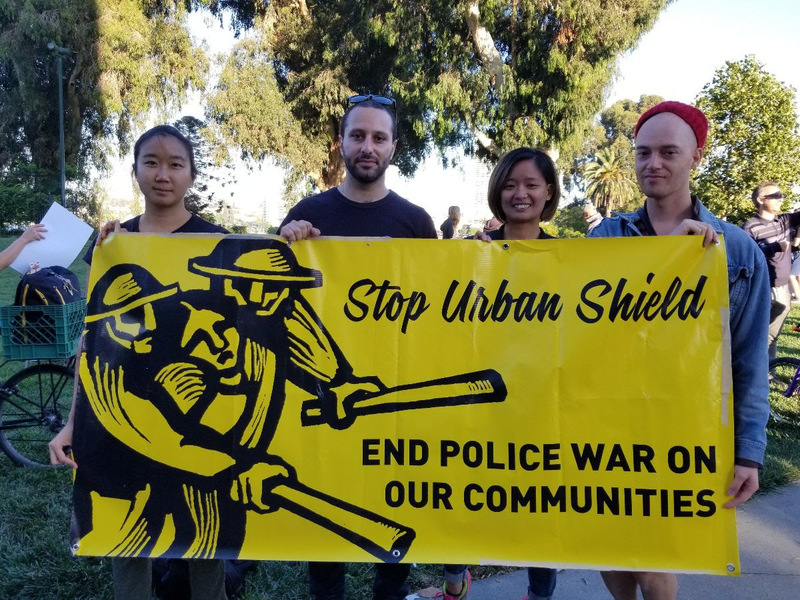 Critical Resistance is seeking immediate support in the area of operations and administration from an intern or consistent volunteer (6 hours or more per week). This internship supports all the abolitionist campaigns, prisoner correspondence, and programs of the organization and is an excellent way to gain skills and experience in organizing and nonprofit operations. You will gain experience with online platforms such as Box, Salesforce, and WordPress. Some of the areas of focus for the internship include: data entry and database management, website support, mailings, and filing. Fill out application. We also ask our interns to be involved in the ongoing administrative work of CR. If you have a specific idea of a project you’d like to do as an intern with Critical Resistance, we welcome talking with you about it to determine whether it is a good match with the organization’s current work. Read more about the internships and apply now.